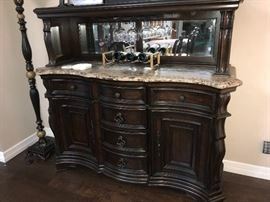 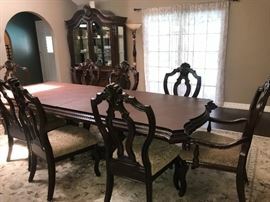 Starcrest Estate Sale! 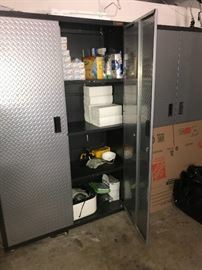 Great items, tools and more!! 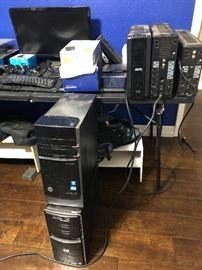 Everything goes! 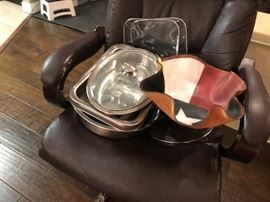 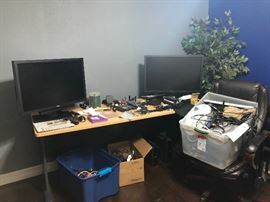 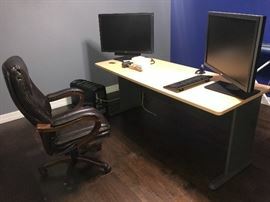 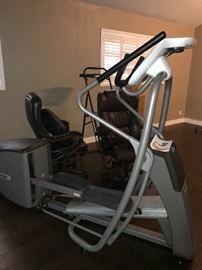 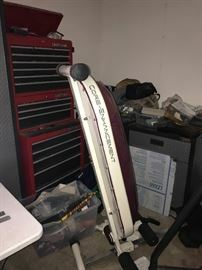 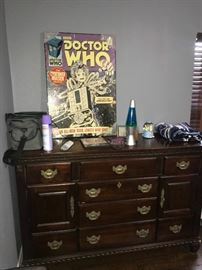 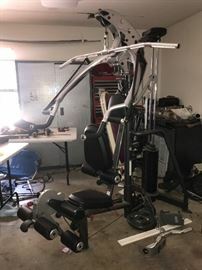 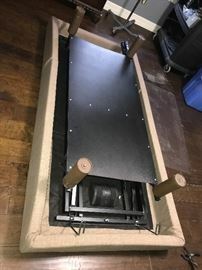 Garage, exercise, kitchenware, collectibles, dining table, hutch, China, pots, pans, medical beds, equipment, tools, cabinets, kitchenware, outdoor items, monitors, records, desk dressers and so much more!